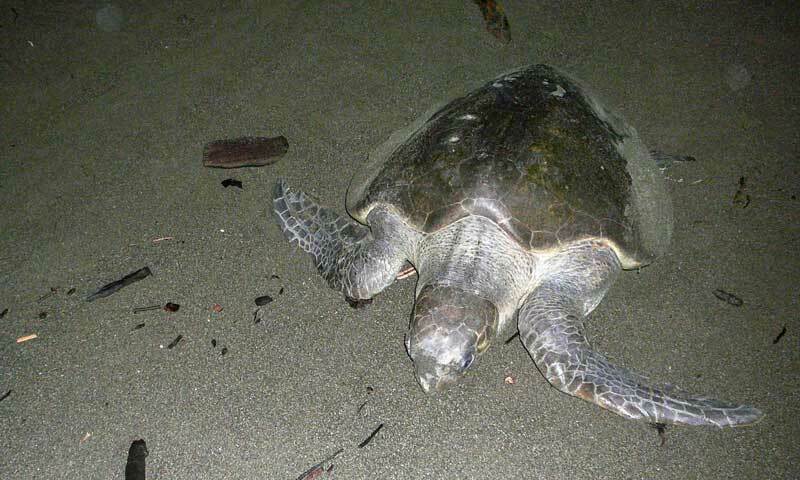 Four species of turtle breed on the west coast of the Azuero Peninsula. 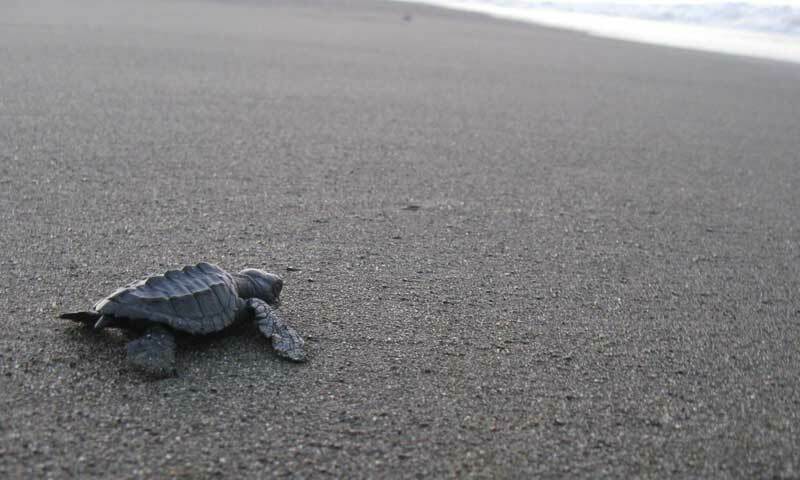 From July to November Olive Ridley, Green, Hawksbill, Loggerhead and Leatherback turtles come to lay their eggs on the beaches near our B&B. Olive Ridly and Hawksbill turtles are the most common, but the other species do turn up regularly as well. 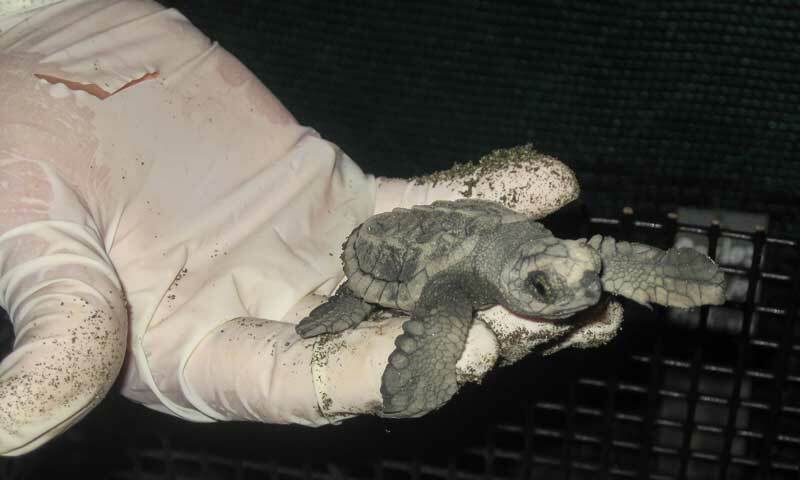 Egg laying peaks in August-September and hatchlings are most common in October and November. 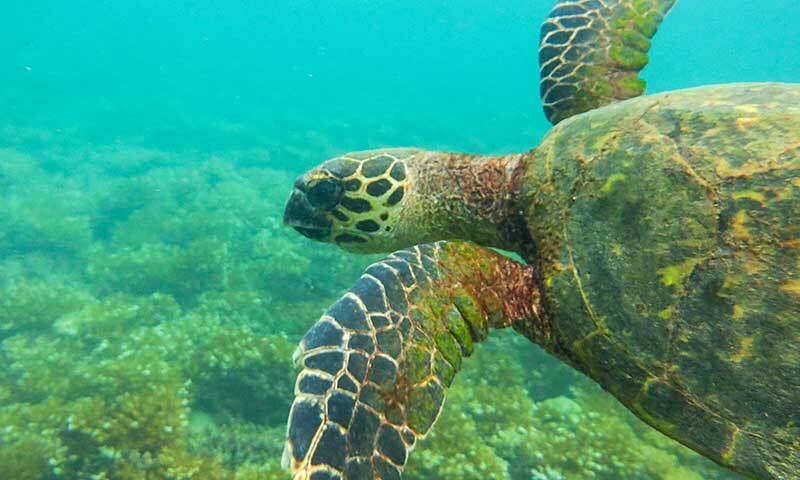 The community of the nearby village Malena has been protecting turtles breeding on ‘their’ beach for nearly 10 years. Members of the community patrol the beach every evening. 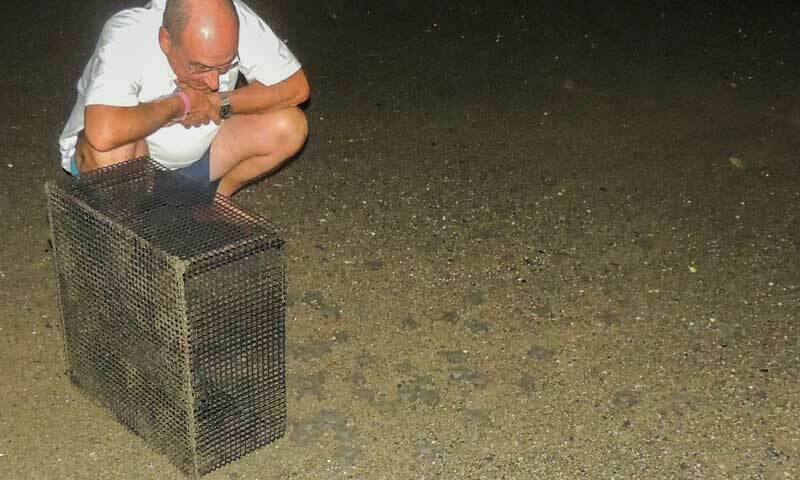 Laying turtles are guarded and the nests are re-buried in a large enclosure on the beach where they are safe from dogs and humans. 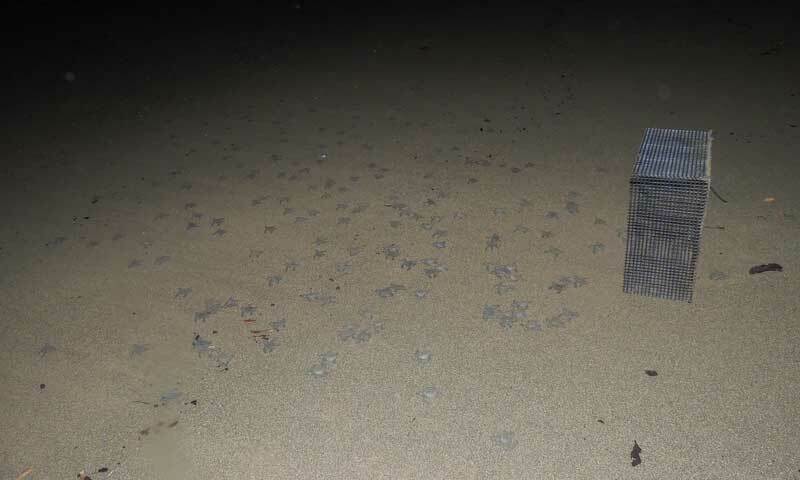 When the eggs hatch, the young turtles are released near the waterline and protected against terrestrial predators. 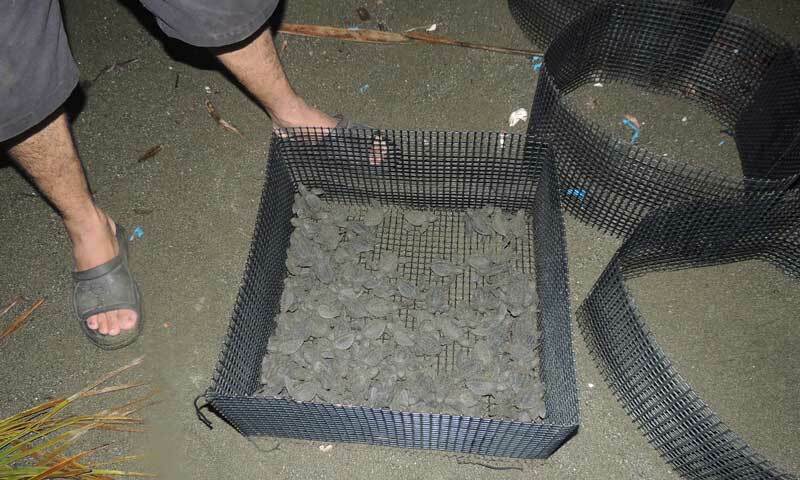 Over the last ten years, the community of Malena has released an average of 16,000 hatchlings per year! The Malena community welcomes visitors to their turtle protection project. 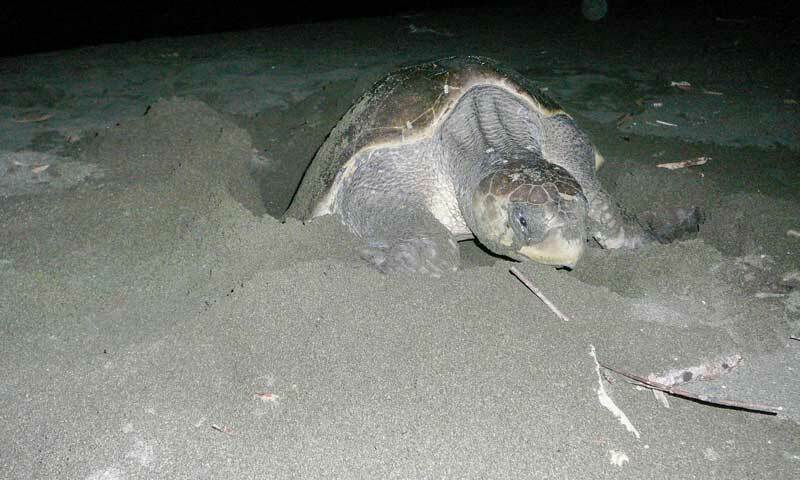 You can come and help patrol the beach at night, which provides a good chance to see the adult turtles from up close. 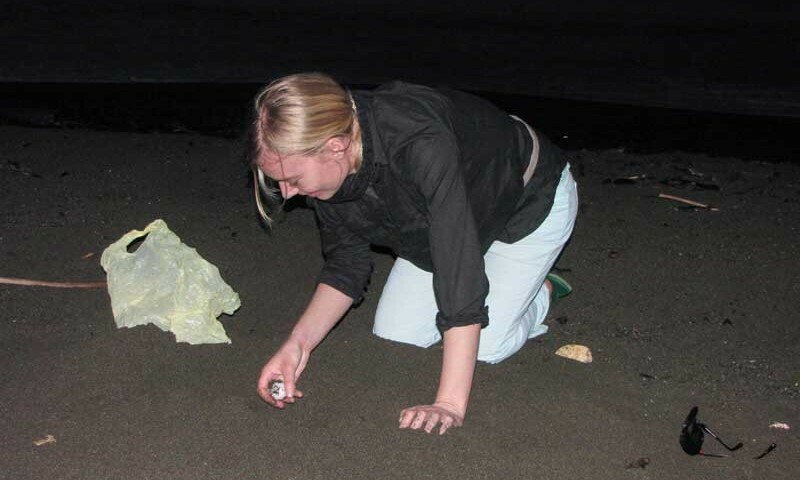 You can also help release the small hatchlings in the early morning. The Malena community asks for a donation of US$ 10 per person to help maintain the infrastructure. The enclosure is subject to a lot of wear and tear since it is built on the beach and thus subject to salt water spray. The enclosure also has to be rebuilt at another stretch of beach every year to avoid contamination of the nests. 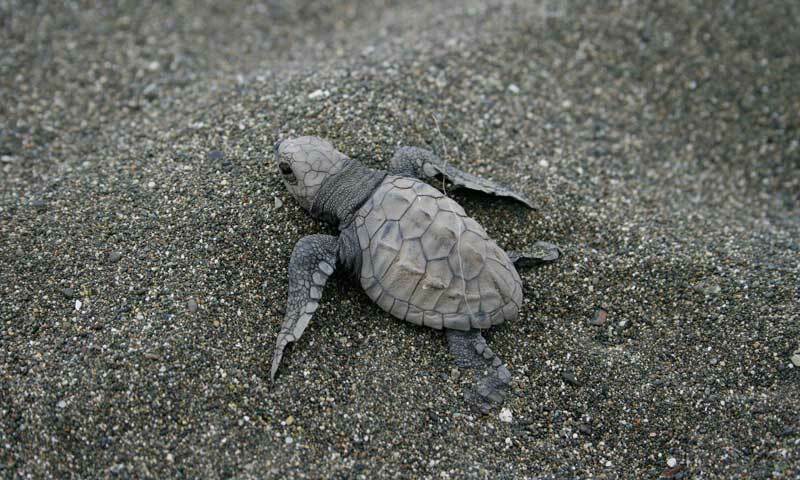 Depending on the time of your visit, you can either visit the community or participate in the beach patrols to see the turtles, guard them and/or you can help release hatchlings. This visit gives an excellent opportunity to see these impressive animals up close.